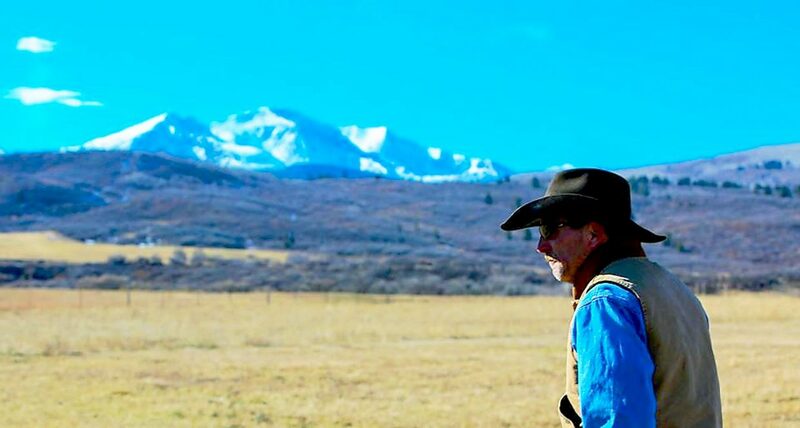 Two Roaring Fork Valley residents who were killed in a small plane crash in Texas Wednesday were being remembered following the tragedy, one as a Tennessee native who chased his cowboy dream in Colorado and the other as an avid boater, outdoorsman and “great friend” who grew up in Aspen. David Bradley Patton, 51, of Carbondale, and Matthew Axtell, 35, of Basalt were in a plane piloted by Thomas Joseph Taylor, 61, of Abilene, Texas, when it crashed in a remote part of West Texas after departing Aspen earlier that day. All three were killed. He recalled that Patton showed up one day at the Carbondale rodeo grounds, which Groom helps maintain, with a couple trailers full of washed sand that he had salvaged from sandbags that had been used to protect against flooding along the Roaring Fork River near Basalt. Patton was also an avid rodeo fan, and often helped Groom’s brother, Jeff Groom, with his cattle operation at the St. Benedict’s Monastery in Old Snowmass. “He was always on horseback, whether it was out moving cows, fixing fences, or just helping anybody and any way he could,” Steve Groom said. Patton was also remembered Thursday in Portland, Tennessee, where he grew up and went to high school. “I can say that David chased his dream and caught it,” high school classmate Marty Bullington told The Portland Leader newspaper. “He was a cowboy and was always on a horse. He used to ride bulls in high school.” Patton’s parents still live in Portland. The other Colorado crash victim, Axtell, owned Axe Trucking LLC in Carbondale, but lived in Basalt. Colter Smith, a partner and broker associate at Aspen Associates Realty Group, said he grew up with Axtell in Aspen and both attended Aspen High School. A Federal Aviation Administration statement said the single-engine Piper PA-46 aircraft dropped off of air-traffic radar shortly before 5 p.m. Wednesday while en route from Aspen to Brenham, Texas. Law enforcement officials searching for the aircraft found the wreckage near Morton, about 50 miles west of Lubbock, Texas. Taylor, a Texas oilman who once chaired the Texas Alliance of Energy Producers, was piloting the plane, the Cochran County Sheriff’s Office said. A spokesman for the alliance said that Taylor often traveled to Aspen for vacation. The aircraft was registered to Flying Lazy T LLC in Abilene, a town of about 120,000 resident roughly 150 miles west of Fort Worth. A neighbor who lives directly across from the pasture where the plane crashed said strong storms with winds reaching 40 mph and ping-pong ball-sized hail were hitting the area at the time of the accident. — Aspen Times reporter Michael McLaughlin, The Associated Press and Lubbock Avalanche-Journal contributed to this report.